Uber has deployed a fleet of mapping cars on the capital’s streets in a bid to create its own Google Street View – allowing drivers and users to find the best pick-up and drop-off points as well as the best routes to avoid congestion. The controversial transportation firm has already been mapping US roads in a similar way to Apple and Tomtom, it says, and is now looking to map London’s streets – with other UK towns and cities to follow in the coming weeks and months. Writing in a blog post, Uber’s Brian McClendon, formerly head of maps at Google, said: “Behind every successful Uber ride is a technology many of us take for granted: maps. Mobile maps and GPS allow us to match you with the closest available driver, navigate the fastest path to your destination, and give you an accurate ETA. Accurate maps are at the heart of our service and the backbone of our business. The move could also help Uber’s fleet of driverless cars, which are already being trialled on public roads in Pennsylvania. 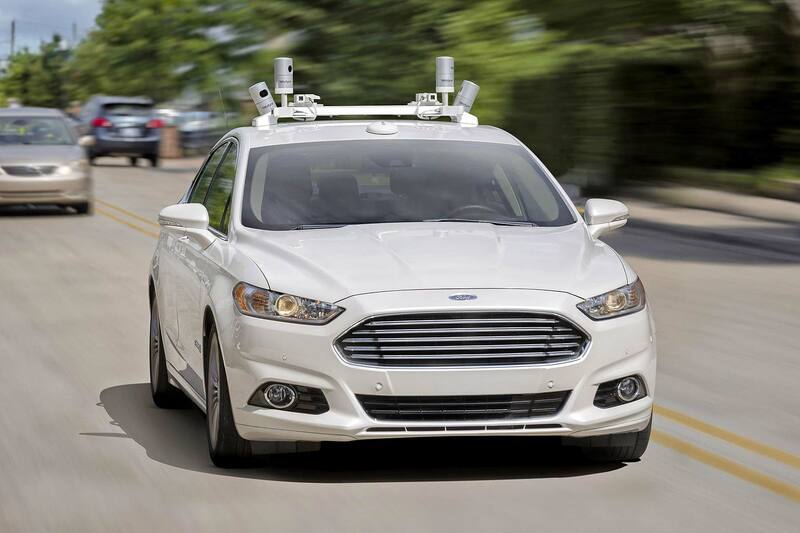 A fleet of four autonomous Ford Fusions have been giving rides to customers with technicians on-hand to monitor the car’s behaviour and take over when required. Experts have said that Uber’s ability to crunch huge amounts of data collected from the millions of miles covered by Uber drivers have helped put it ahead of carmakers in the race to launch the driverless car. 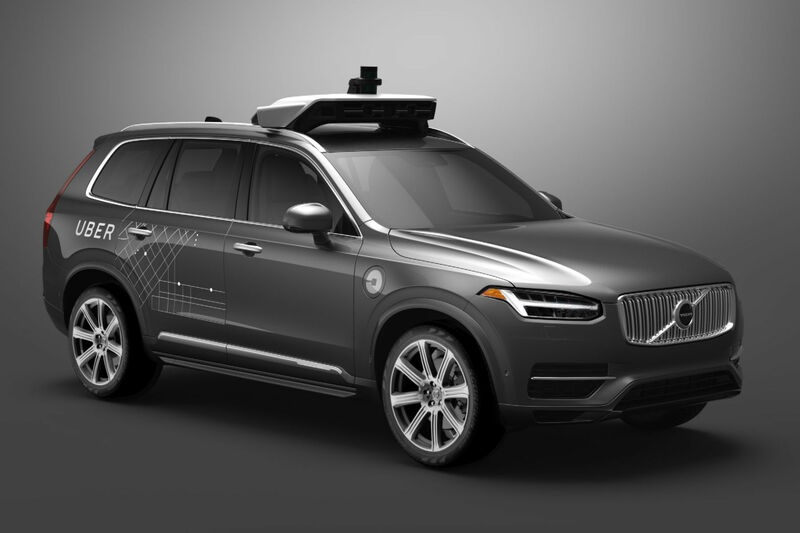 Uber is also working with Volvo to launch a new autonomous car based on the same SPA platform as the XC90 and S90. Swedish car manufacturer Volvo has announced that it will work with ride-sharing company Uber as part of a $300 million project to bring driverless cars to the roads. Volvo will produce a ‘base vehicle’ which it will sell to Uber. The tech transportation firm will then use it to trial its own autonomous technology – and Volvo will, at the same time, work on its own driverless systems. Volvo Cars president and chief executive, Håkan Samuelsson, said: “Volvo is one of the most progressive and contemporary car makers in the world. It is a world leader in the development of active safety and autonomous drive technology, and possesses an unrivalled safety credibility. The new base vehicle is expected to be a modified version of the premium XC90 SUV. 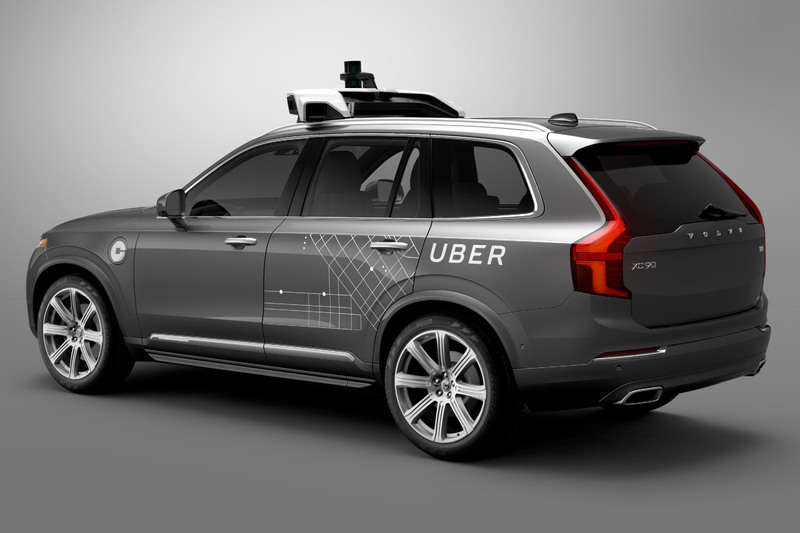 Volvo has previously revealed plans to test its autonomous cars on London’s roads in 2017 – while Uber is already trialling the technology in the States. Uber’s chief executive, Travis Kalanick, said: “Over one million people die in car accidents every year. 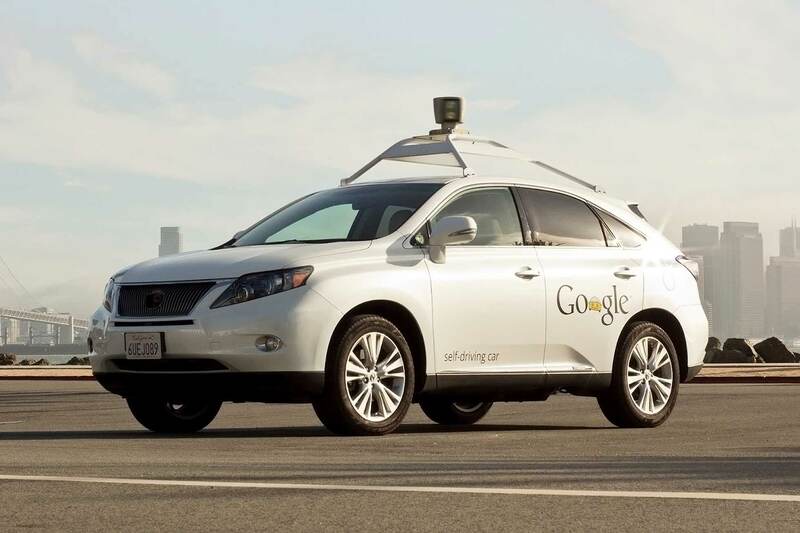 These are tragedies that self-driving technology can help solve, but we can’t do this alone. That’s why our partnership with a great manufacturer like Volvo is so important. The technology could lead to Uber users being able to summon driverless cars for lifts, without having to rely on drivers. It comes after Ford announced it would launch a high-volume autonomous car by 2021. Ford has boldly said it will launch a fully autonomous car without a steering wheel, accelerator or brake pedal in 2021 – and the ride-sharing vehicle will be offered in high volumes. The driverless car will have as significant an impact on society as the Ford moving production line did 100 years ago, said Ford president and CEO Mark Fields. Which is why the blue oval is determined to become the first carmaker offering a fully autonomous model in large numbers. The autonomous Ford ride-sharing car will initially be a commercial project: it will be Ford’s Uber car, available for ride hailing and ride sharing in high volumes. Ford says the autonomous car will be built to SAE level 4 autonomous operation, so-called ‘high automation’. This is one level down from the ultimate SAE level 5 ‘full automation’, which is why Ford is initially restricting the tech to ride sharing initiatives. Retail availability of driverless Fords will likely follow: these would be SAE level 5 compliant. The announcement comes as Ford doubles both its Silicon Valley team and doubles the size of its dedicated Palo Alto tech centre. It is already tripling its autonomous test fleet in 2016, making its fleet of 30 self-driving Fusion Hybrid models (the U.S. version of the Mondeo) the largest of any carmaker. It will triple it again in 2017. Under Ford’s Smart Mobility initiative, the firm aims to “be a leader in autonomous vehicles, as well as in connectivity, mobility, the customer experience, and data and analytics”. Can you insure a driverless car? As driverless cars are becoming ever-increasingly closer to reality, specialist insurance company Adrian Flux has launched a policy specifically for cars with autonomous driving features. The Modern Transport Bill, announced last month, extends compulsory cover to accidents where the car itself, rather than the driver, is at fault. Although we’re some way off seeing cars capable of dealing with traffic and completing journeys without input from the driver, autonomous features such as self-parking are increasingly common. This means, for example, if your car is parking itself and misjudges a space, resulting in crunched bodywork, your insurance will cover it – and may even pursue the car manufacturer for costs, rather than the driver. Where there is loss or damage caused by failing, when able, to use manual override to avoid a collision or accident in the event of operating system, navigation system or mechanical failure. For loss or damage if your car gets hacked or an attempted hack results in loss or damage. A Motoring Research investigation in 2014 found that most insurers weren’t prepared to insure cars with fully-autonomous technology. At the time, LV insurance’s managing director Selwyn Fernandes told us: “Driverless cars are still in the early stages of development and the insurance industry as a whole will need to investigate how best to go about insuring them in the future. “One of the key issues facing insurers at the moment is whether the liability will sit with the insurer or the car manufacturer should the car be involved in a collision. Driverless cars, in the form of the Lutz Pod, are currently being trialled in the UK – and manufacturers including Nissan and Volvo are expected to launch driverless cars by 2020.
https://www.motoringresearch.com/wp-content/uploads/2016/07/driverless.jpg 1200 1800 https://www.motoringresearch.com/wp-content/uploads/2018/12/mr-top-motoring.svg 2016-07-15 12:45:572016-07-15 12:45:57Can you insure a driverless car? 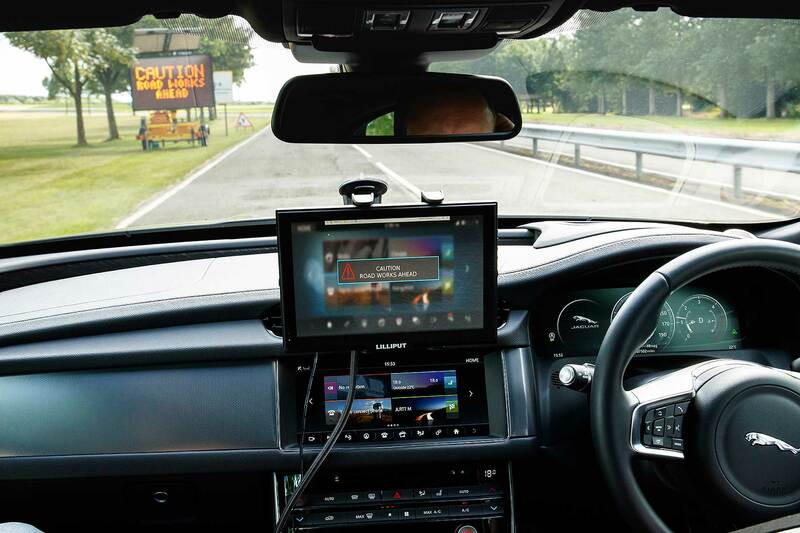 Jaguar Land Rover will this year begin public road trials of ‘driverless’ autonomous vehicles as part of a four-year real-world test. 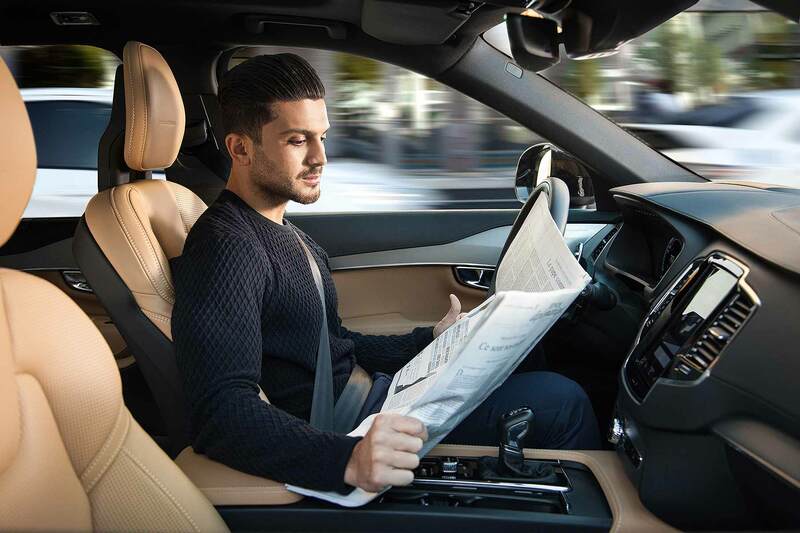 The news means JLR will beat premium rival Volvo in commencing a public-road UK driverless car trial – the Swedish brand confirmed earlier this year it’s beginning an autonomous car test in London from 2017. 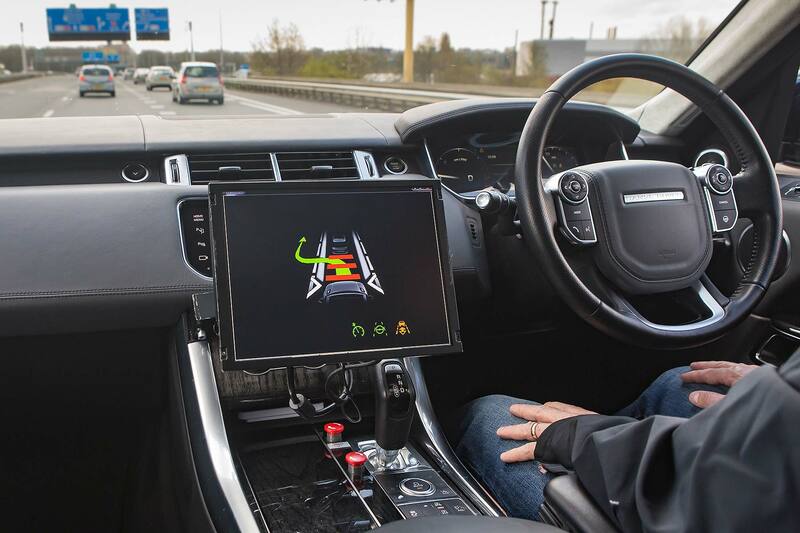 The first JLR research cars will drive on a 41-mile autonomous car test route around Coventry and Solihull, with a fleet of more than 100 research vehicles eventually taking to public roads. The test route will include both motorways and urban roads, initially involving trials of vehicle-to-vehicle and vehicle-to-infrastructure communications tech that’s going to help make autonomous cars viable. Future test vehicles will become progressively more autonomous, even allowing driverless operation through challenging sequences such as roadworks. 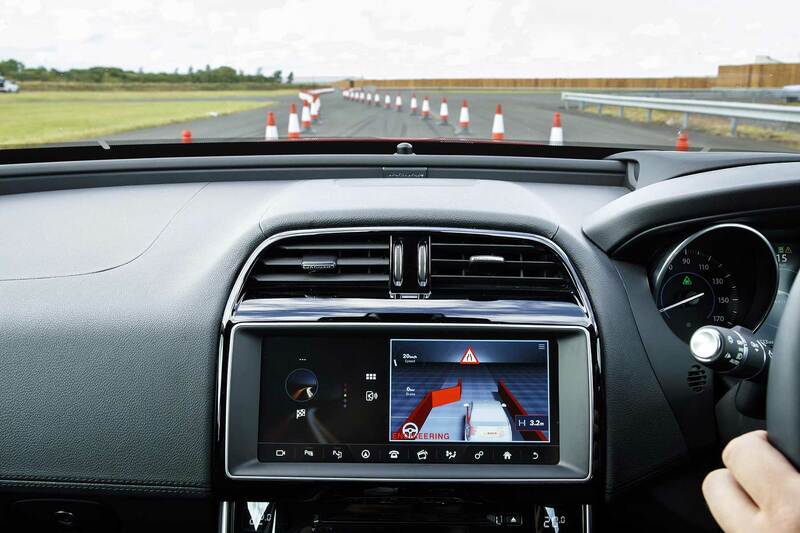 JLR will also develop more comprehensive connected car tech that it says will allow streams of traffic to talk with one another, improving traffic flow and safety. But the firm famous for its engaging-to-drive cars isn’t planning to let the machines take over entirely, stresses head of research Tony Harper. Drivers are “able to choose how much support and assistance they need”. They may, he says, pick full autonomy in boring motorway runs or stressful traffic, but still take over to enjoy twisty backroads – even though “the new technology we are creating will still be working in the background to help keep them safe”. 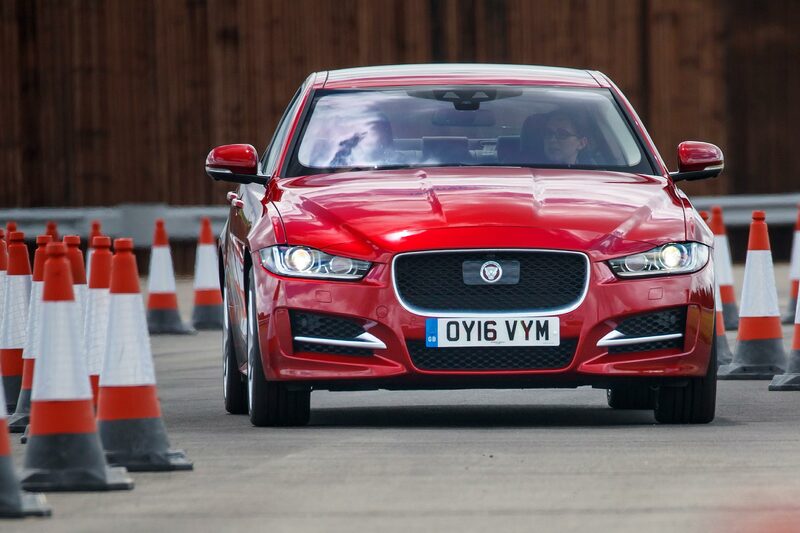 Jaguar Land Rover engineers have today revealed some key technology innovations they’re working on, that they say will not only help make autonomous cars safer, they’ll also be safer and more reassuring to live with. “Our connected car and automated technology could help improve traffic flow, cut congestion and reduce the potential for accidents,” said Harper. The government is asking Britain’s motorists to have their say on how it should reform legislation to prepare for the roll-out of autonomous cars in the UK. Transport secretary Patrick McLoughlin wants Britain to be a global leader in embracing driverless car technology as it will “revolutionise the way we travel and deliver better journeys. The consolation is being launched now because the first wave of autonomous car technologies – so-called highly automated functionality – will start to become commonplace in the next few years. This includes features such as remote control parking and motorway assist – similar to the Tesla autopilot function that drives the car and changes lanes on motorways. The next stage is fully automated cars; the government believes these will start to launch in Britain from the mid-2020s. A key piece of legislation to resolve here surrounds car insurance; it will remain compulsory, even for ‘driverless’ cars, but will have extended cover for automated vehicle product liability. In a nutshell, the government foresees car insurers paying out in the normal way but, if it’s the autonomous car that’s at fault, the insurer will then be able to claim back from the car manufacturer. The necessary changes will be introduced as part of the Modern Transport Bill, announced by the Queen in May.